With a population of 3,890,757 in the 2010 census, and currently 4.22 million, the island is home to most of Indonesia's Hindu minority. According to the 2010 Census, 84.5% of Bali's population adhered to Balinese Hinduism, 12% to Islam, and most of the remainder followed Christianity. Bali is also the largest tourist destination in the country and is renowned for its highly developed arts, including traditional and modern dance, sculpture, painting, leather, metalworking, and music. A tourist haven for decades, the province has seen a further surge in tourist numbers in recent years. 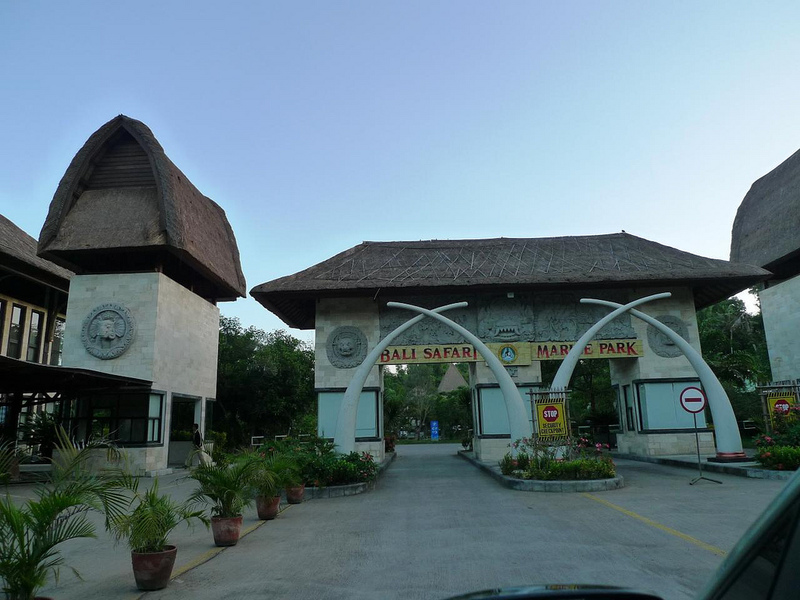 Everybody likes to holiday at a place which provides a perfect blend of peace, sanctity, adventure and unaltered culture. 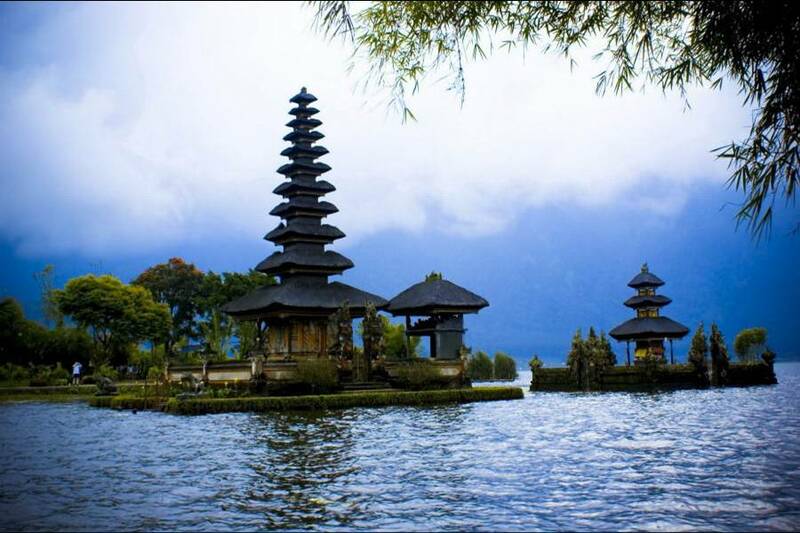 Easy To Travel is proud to provide a travel package to one such place that is Bali. Bali is one of the islands in Indonesia. But the thing that makes it different from other islands is its bio diversity. Speaking further, it is the area with highest biodiversity of marine species. 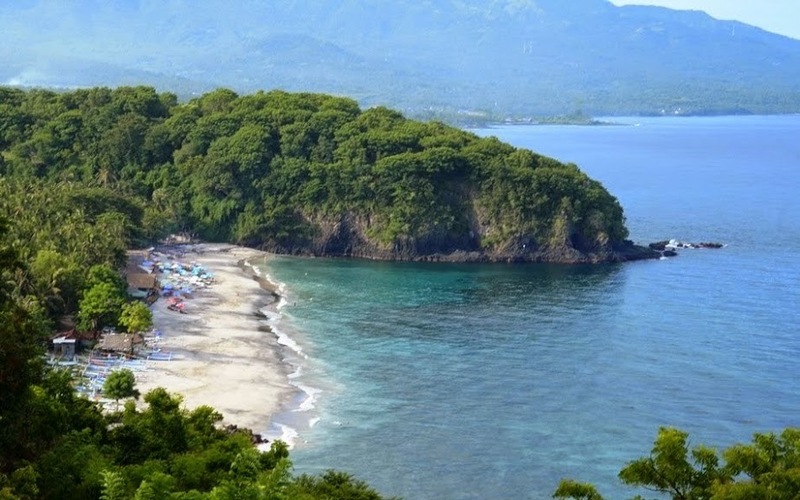 Situated between Java and Lombok, the island of Bali is located 8 to 9 degrees south of the equator with the Java Sea to the north and Indian Ocean to the south. 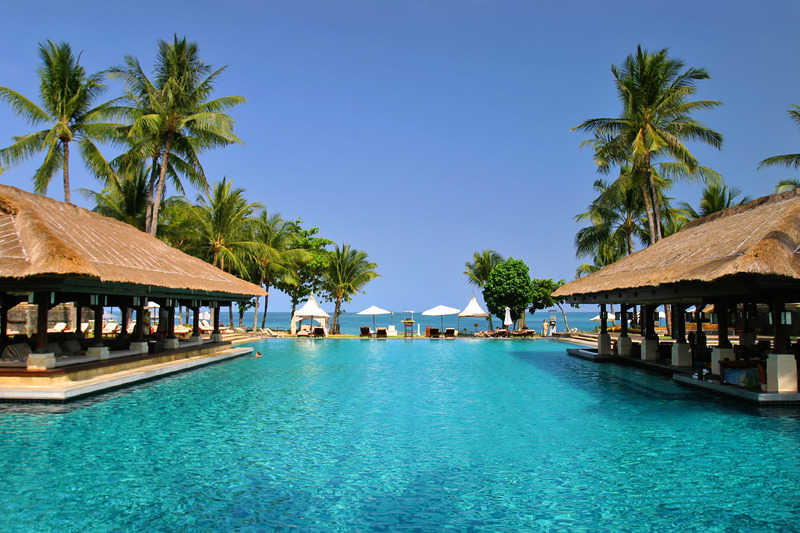 Bali is also popular among the newly wedded couples as a honeymoon spot. With exotic resorts, landscape of hills and mountains, lively beaches, mouth-watering food and original cuisines more and more couples continue to fly to Bali. Bali is also renowned world-wide for its art and craft. 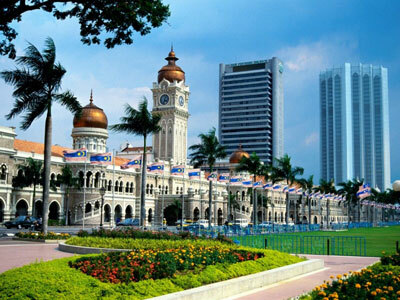 It is known for its paintings, sculpture, woodcarving, handcrafts, and performing arts. Balinese cuisine is also distinctive. The Indonesian International Film Festival is held every year in Bali. Since the late 20th century more and more people are getting drawn to this fine vacation spot. 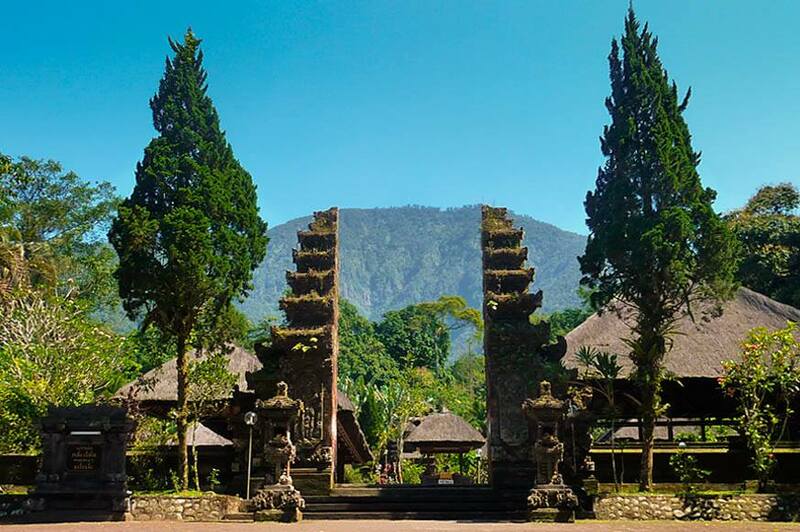 With majority of people following Hinduism, Bali’s culture has been heavily influenced by it. 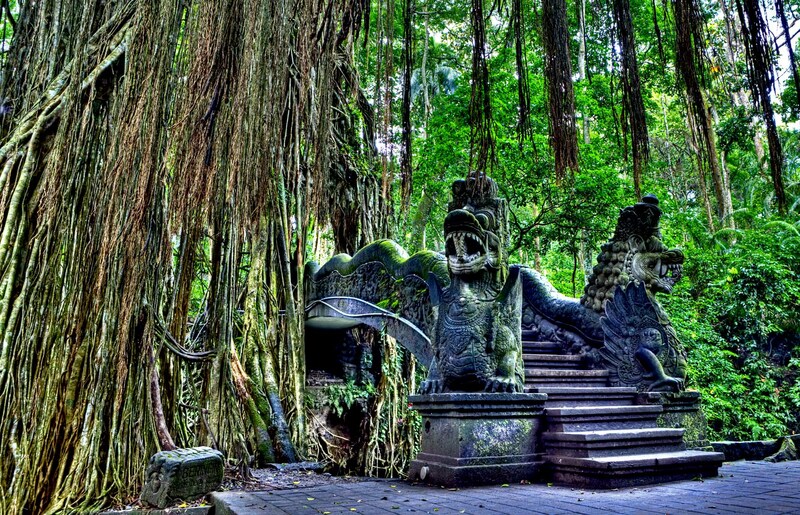 Several Hindu and Buddha temples can be found in every locality of Bali. The Hindu New Year, Nyepi, is celebrated in the spring by a day of silence. On this day everyone stays at home and tourists are encouraged to remain in their hotels. 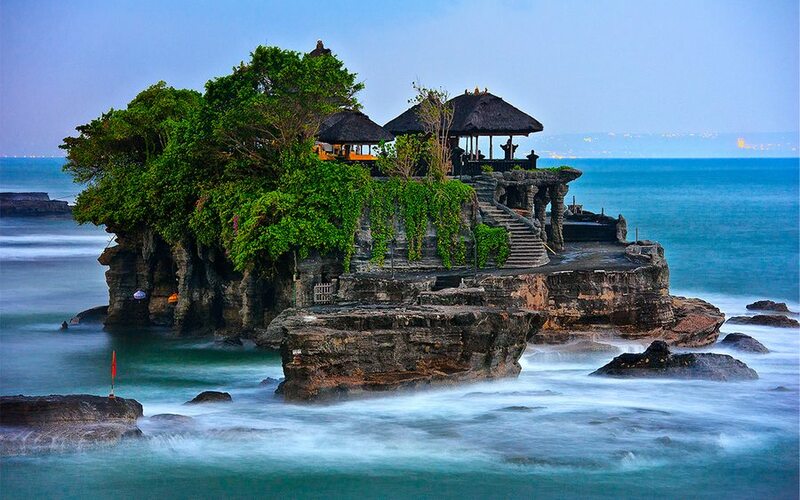 Another reason why Bali is one of the most travelled honeymoon spot is its economical pricing. Bali is not very expensive like different European countries. This makes it a very reasonable choice to travel. One can easily find a luxurious room, hotel or a villa at a good bargain. The tourism industry is focused heavily on the south. Bali being an island has many good beaches. Most popular of them all Kuta, is a town located near the coasts and has nice beaches. 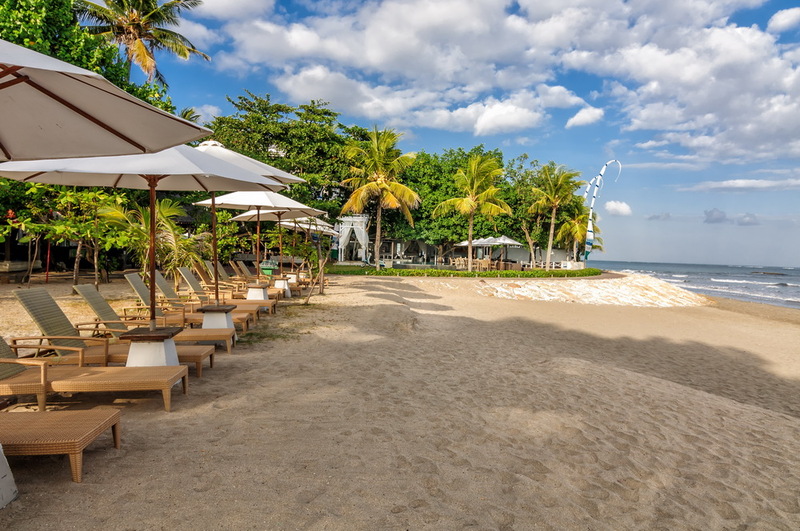 Other popular beaches are in the east coast town of Sunar and the beaches of Ubud. Bali is also visited by people with love for adventure sports. All of Bali’s world-class beaches provide facility for surfing, parasailing, jet skiing, scuba diving, underwater scooter riding etc. There, however, are still many people who do not know in depth about the uniqueness of Bali culture. Life in Bali is always related to Tri Hita Karana or a tripartite concept that include the spiritual relationship between human and God, and their environment. People in Bali believe that everything that they are provided with is given to them as a blessing of God or nature which are the same. People of Bali hence worship environment. 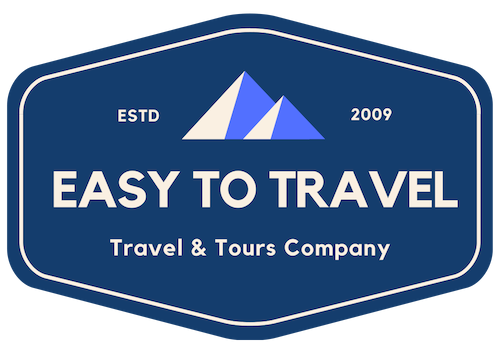 So to travel to this wonderful and exotic place, contact Easy To Travel. Easy To Travel has countless happy customers with positive experience. To sum up, Bali is a place where one can find sheer sanctity and purity, this is the reason why Bali is called as Land Of The Gods. Easy to travel is happy to provide Bali tour packages. Since the past 5 years we have countless happy customers. Bali is magical. 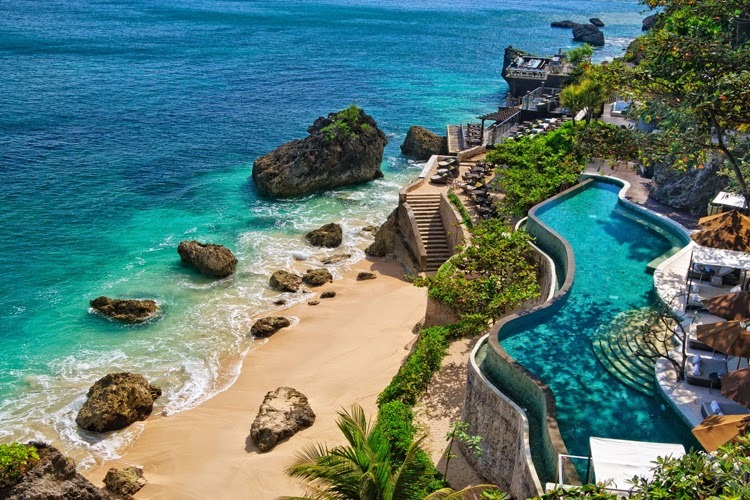 Name a thing and Bali has it, weather it is landscape of hills and mountains, rugged coastlines, sandy beaches or the exciting night life, name it and Bali has it. This is one of the reasons why Bali is so popular among foreign film makers. 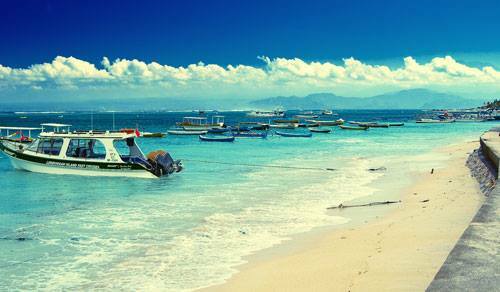 Bali is also popular among surfers because of its stunning beaches. As probably the most famous island in Indonesia, Bali blends spectacular mountain scenery and beautiful beaches with warm and friendly people, a vibrant culture and out of this world resorts. Travel & Leisure Magazine has awarded Bali the World’s Best Island in 2009, while the Lonely Planet’s Best of Travel 2010 ranked Bali second place among the world’s Top Rated beaches. Remember to “hoot” your horn when going around curves on mountainous roads as it is very common to drive in the middle of the road here. There are a lot of one way roads in Bali. If you miss your turn off you may have to drive quite a distance before being able to turn back. Be alert! Night life at Bali is also very thrilling. 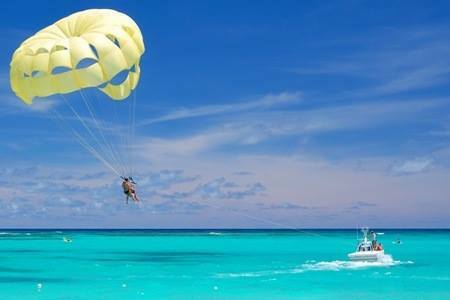 With both economy and extravagant options, you can choose the type of outing you want. Also Bali is considered one of the safest places for girls. With sunshine shining throughout the year, Bali has a tropical monsoon climate, with pleasant day temperatures between 20 to 33 degrees Celsius or 68 to 93 degrees Fahrenheit. Rainy season starts from October to March, when the West monsoon brings heavy showers and high humidity. June to September is considered the driest season, with low humidity and it can be fairly cold in the evenings, the best time for any outdoor activities. 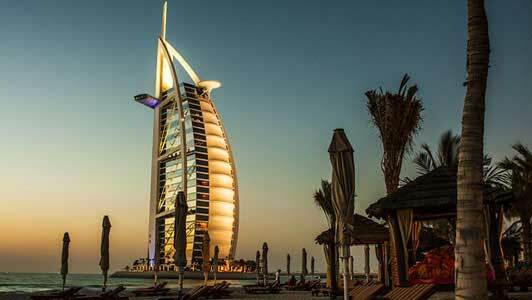 There is an unbelievably wide range of hotels and accommodation, restaurants, spas and world-class activities and shopping – all within close distance and at very fair prices. Choose from basic home-stays run by friendly Balinese families, and 5star beach resorts or luxurious, privately-serviced Bali villas with your private pool. But, Bali is much more than that! There is a special vibe, an essence, something authentic that is difficult to describe, which has touched and inspired visitors from all over the world since decades. 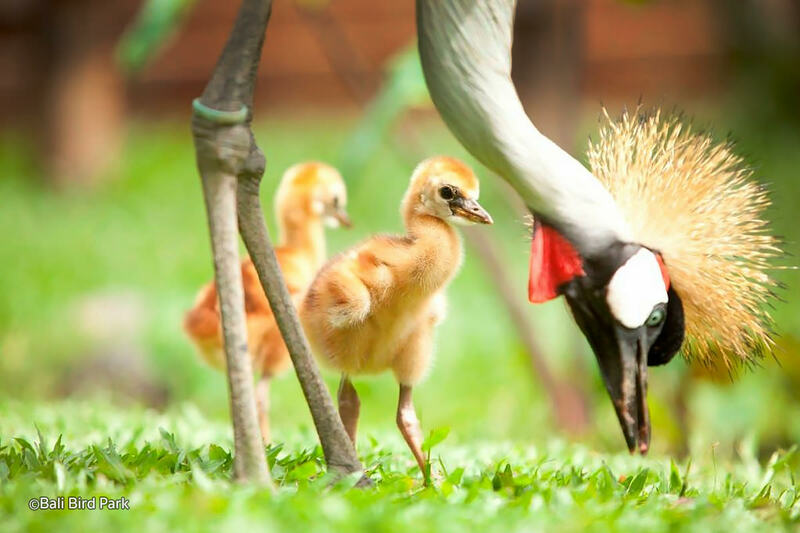 It has something to do with the Balinese themselves and their warm and welcoming character. 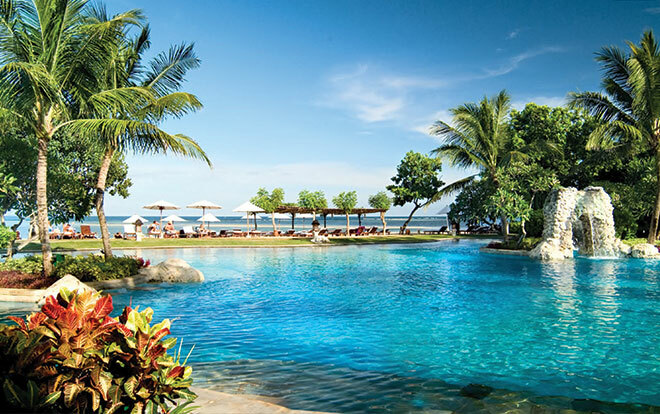 Bali is also a place recognized by the world for its classy beaches, lavish hotels and exotic cuisines. You can find numerous food joints all over Bali. Most of these places serve local cuisines, but you can easily find a restaurant that will serve you a pizza. Talking about the night life, Bali has many popular clubs and bars. All of them are considered safe for girls. However girls must visit them with some acquaintance. 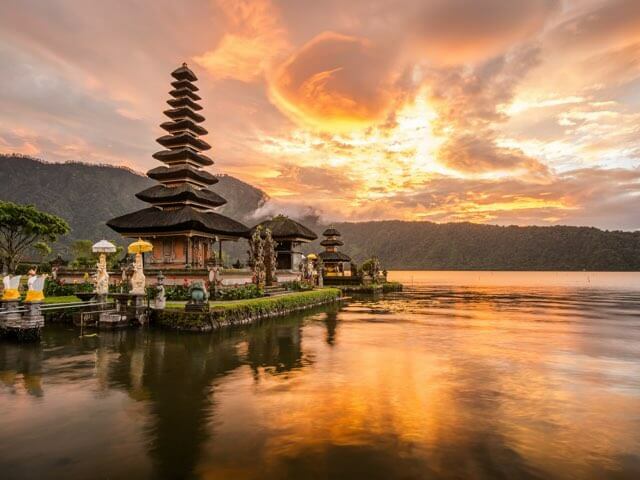 Bali is a popular tourist destination and is renowned for its highly developed arts, including traditional and modern dance, sculpture, painting, leather, metalworking, and music. The Indonesian International Film Festival is held every year in Bali. Since the late 20th century, the province has had a rise in tourism. 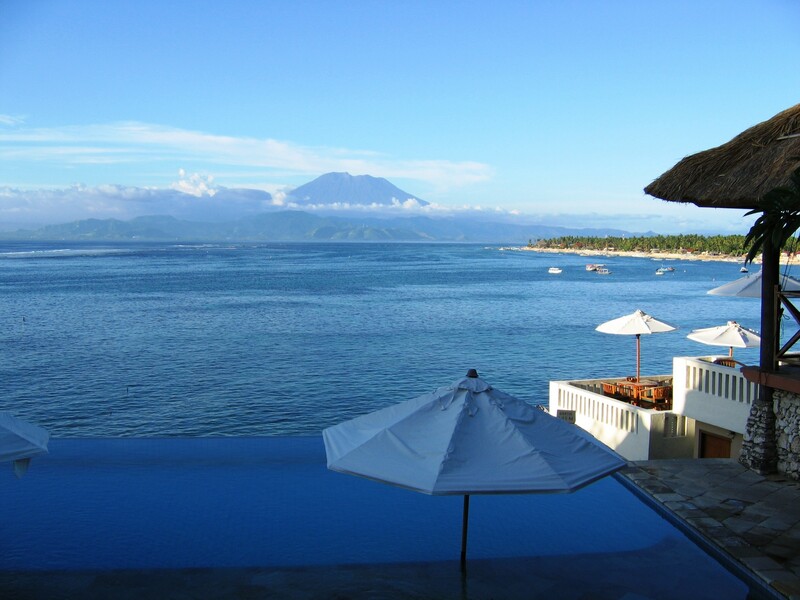 Bali has gained so much popularity in the past because of its originality. Technology changes but the culture remains the same. With people more drawn to the authenticity of the place, more and more travelers are getting attracted to travel Bali to know more about this wonderful place.